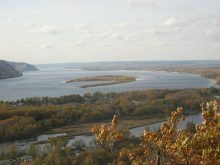 Overfishing – once legally and now illegally – is the main direct threat to the survival of Danube sturgeons. 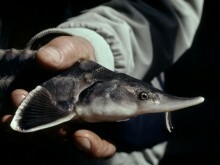 The main driver for overexploitation is the extremely high economic value of sturgeon caviar. 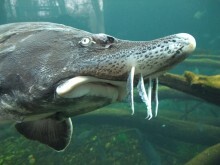 Sturgeon meat is also in demand as delicacy. 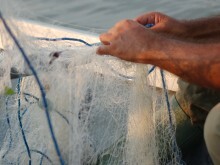 There are flourishing black markets in the whole region and illegal caviar from Bulgaria and Romania is found in several other EU Member States. 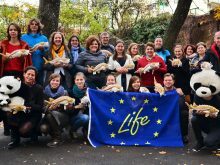 According to a TRAFFIC report compiled for WWF in 2011, a total of 14 seizures of illegal caviar originating from Bulgaria (27.5 kg in five seizures) and Romania (25 kg in nine seizures) were reported by six EU Member States between 2000 and 2009. 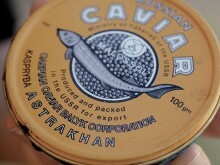 Neither Bulgaria nor Romania reported illegal caviar seizures themselves, which points to the need for increased law enforcement in the two countries. 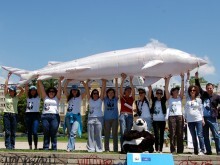 In 2006 Romania was the first country in the region to announce a ban on sturgeon fishing. The 10-year ban will expire at the end of December 2015. Bulgarian authorities followed suit and in 2011 announced a one-year ban, which was later extended also until the end of 2015. As sturgeon fishing is now illegal, facts are by their nature difficult to obtain, and most information is anecdotal. However, poaching still occurs rather widely and this is shown in interviews with fishermen and fisheries inspectors, as well as by the illegal, sturgeon-targeting fishing gear which is confiscated regularly. The persistent illegal trade in caviar was demonstrated in a first-time caviar market survey in Romania and Bulgaria, conducted by WWF in 2011-2012 (a report will be published soon). 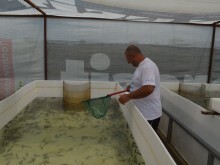 Despite the good legal situation, illegal caviar was offered for sale in Romania as well as in Bulgaria, and at several restaurants waiters claimed that their caviar was from wild Danube sturgeons. 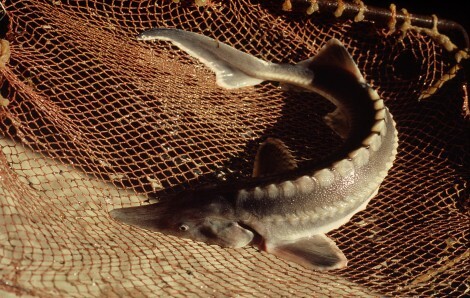 Illegal or unreported fishing can make up to 90% of sturgeon catch, and sturgeons will not survive unless fishing pressure is greatly reduced.